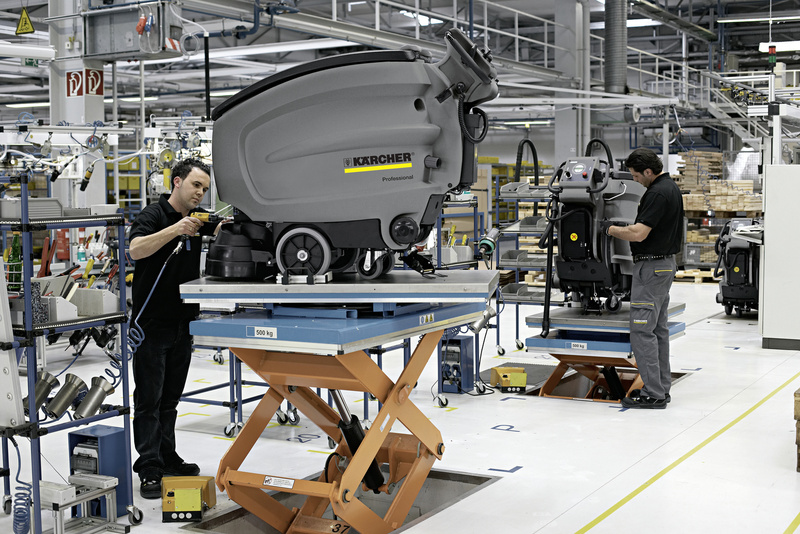 NT 35/1 Ap 11845050 https://www.kaercher.com/ge/professional/vacuums/wet-and-dry-vacuum-cleaners/Ap-class/nt-35-1-Ap-11845050.html The NT 35/1 Ap is based on the same platform as the NT 25/1 Ap, has 10 liters more container capacity and is the successor to the NT 361 Eco. The NT 35/1 Ap is based on the same platform as the NT 25/1 Ap, has 10 liters more container capacity and is the successor to the NT 361 Eco. The outstanding feature of the new one-motor Ap series is its compactness. 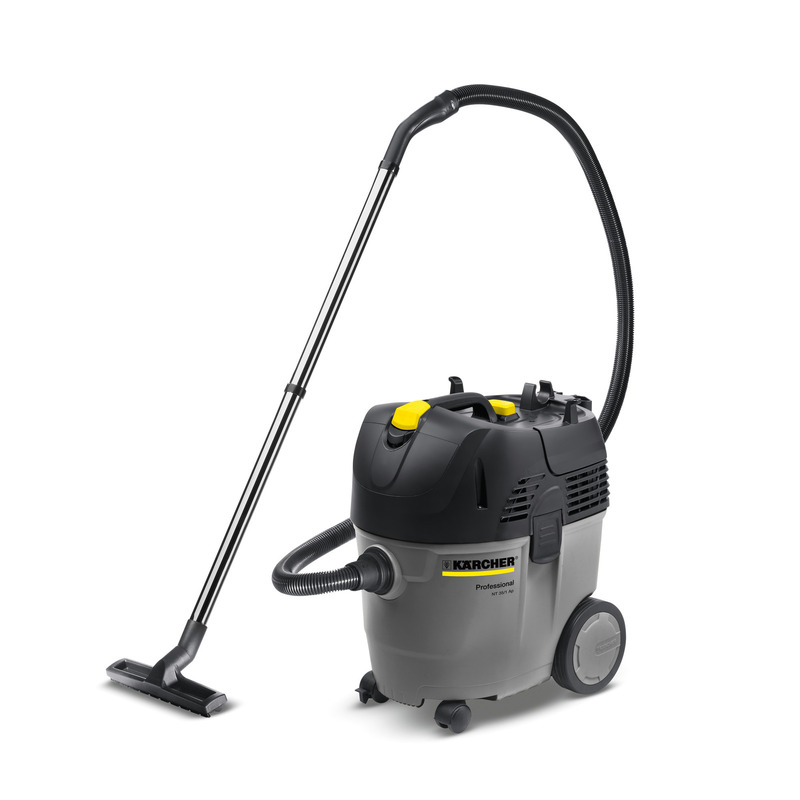 Both vacuum cleaners are high-performance, compact vacuum cleaners for professionals. The 35/1 Ap offers a larger container with 35 liters. Both models come standard with flat pleated filter and semi-automatic filter cleaning, which allows to work longer without interruption. The semi-automatic filter cleaning feature keeps the filter clean for maximum suction power. Professional mobility guaranteed. The NT 25/1 combines compact design and performance for professional use. No more tripping up when you're in a hurry!